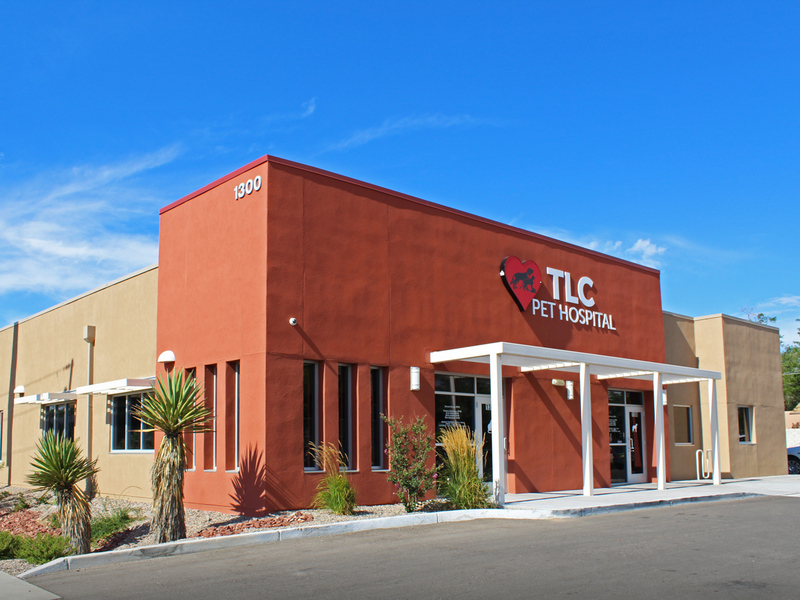 After 20 years in their small warren-like space, the owner of TLC Pet Hospital decided to move. 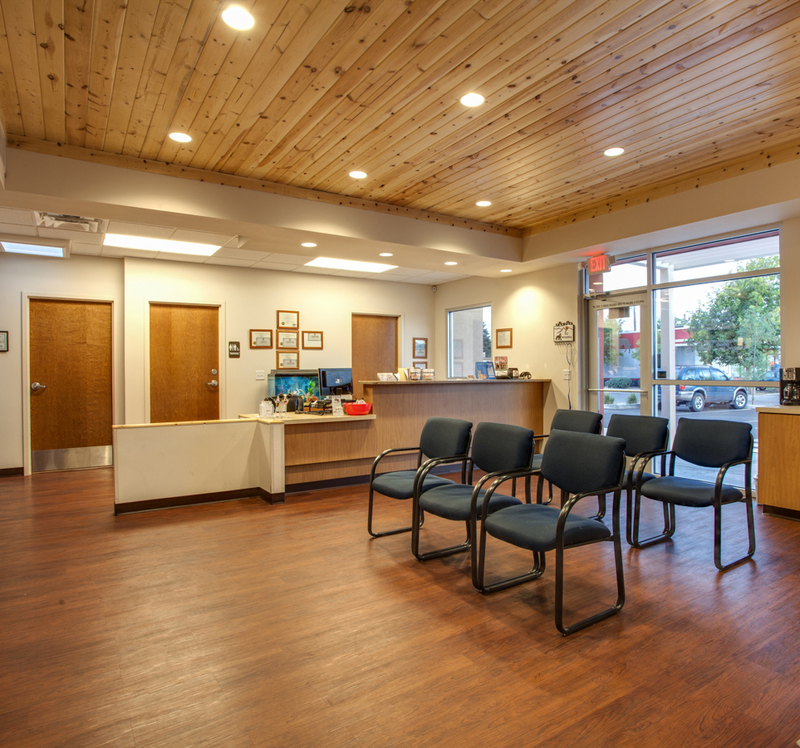 The new location allowed them to increase the hospital’s visibility and consolidate functions into a better-designed practice. 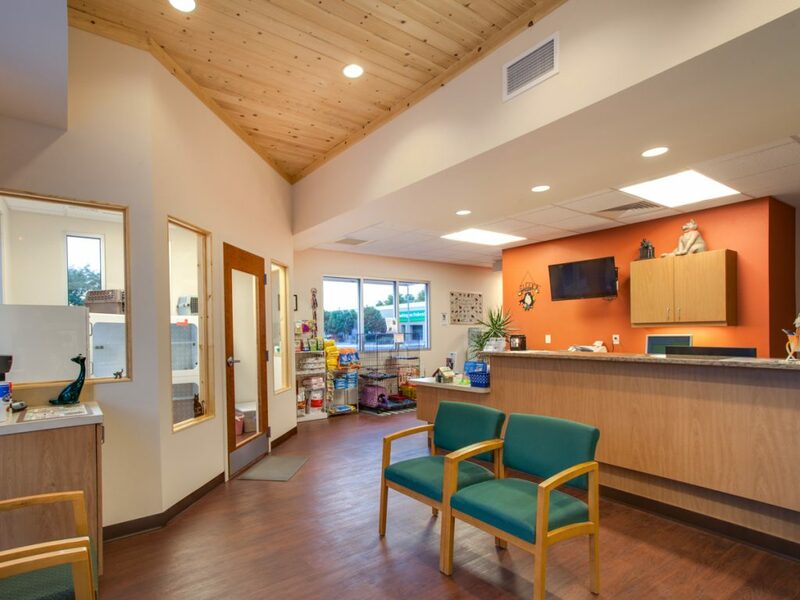 The new facility consisted of a renovation of 4,800 square foot building with a small addition. New parapets raised the scale of the building to increase its presence along the street facade, and new stucco and canopies were added to completely refresh a tired old building. 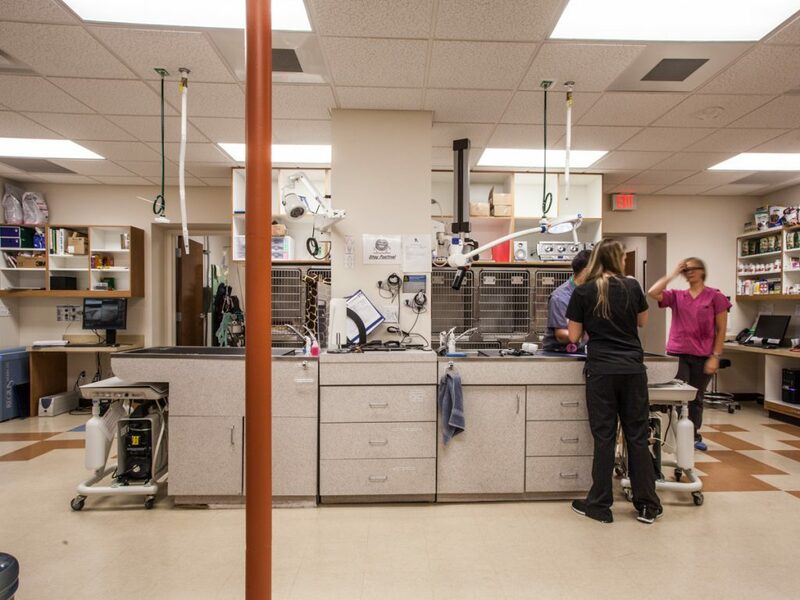 The organization of the new hospital separated the cat and dog entrances and exam rooms. This provides good and calm flow for clients and their pets and caters to felines and canines specific needs.